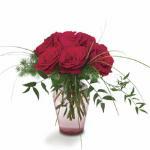 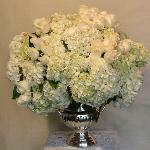 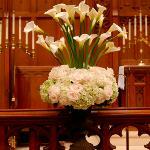 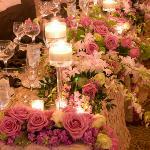 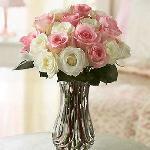 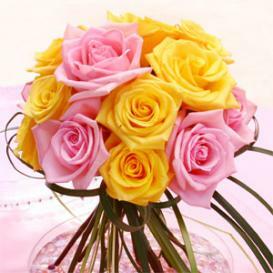 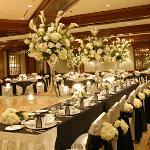 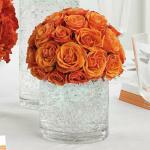 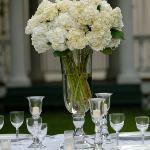 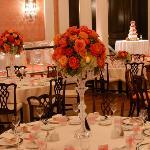 Perla farms wedding flowers nationwide delivery. 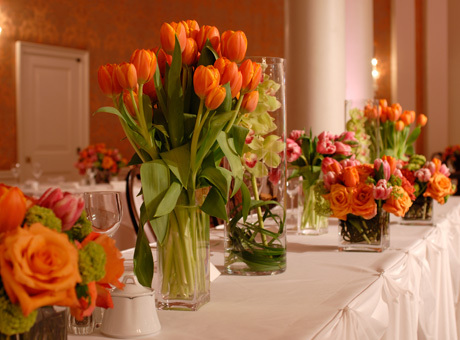 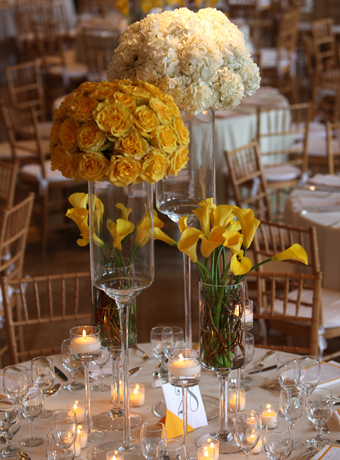 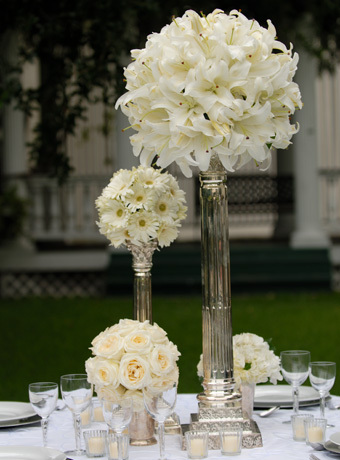 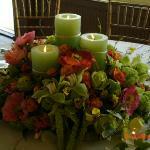 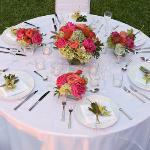 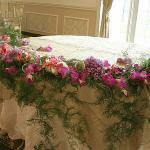 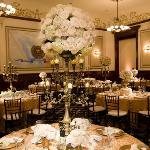 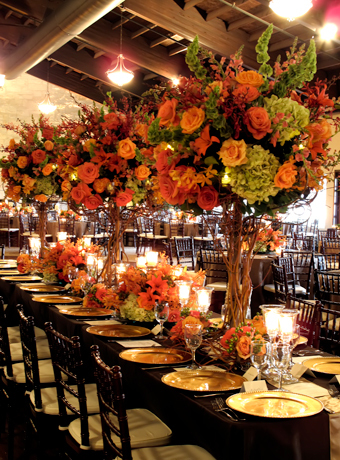 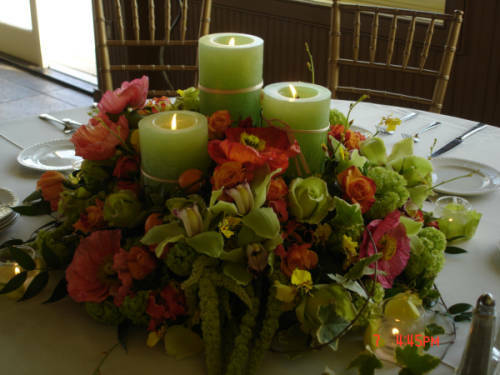 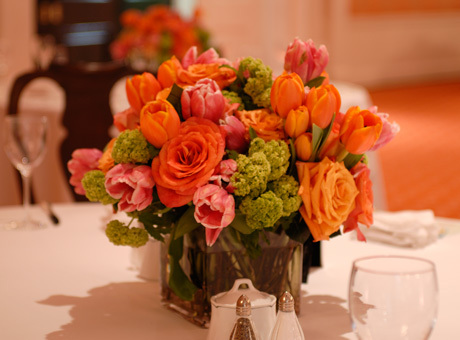 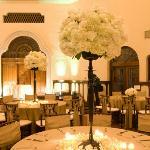 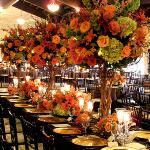 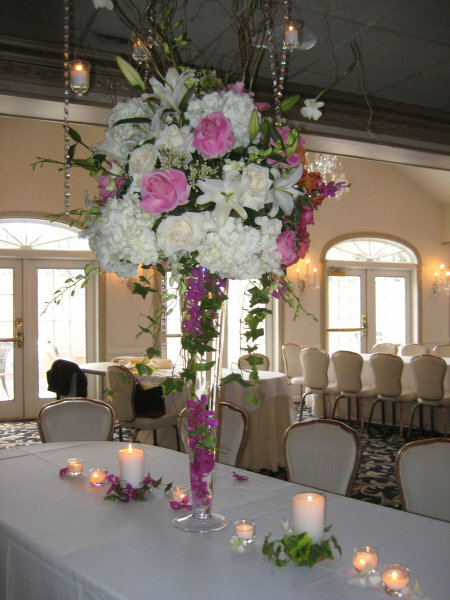 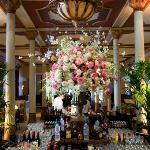 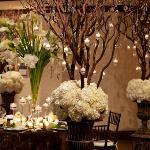 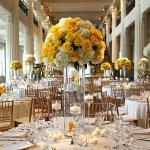 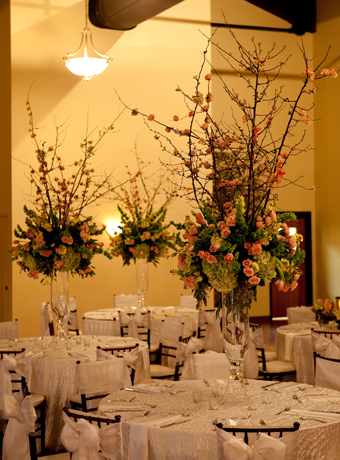 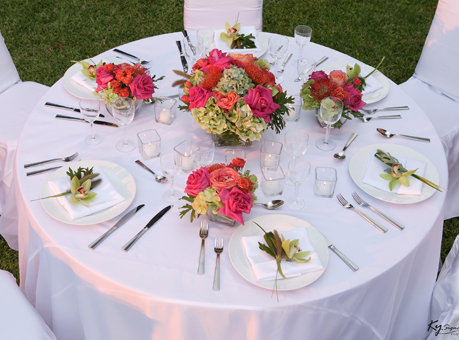 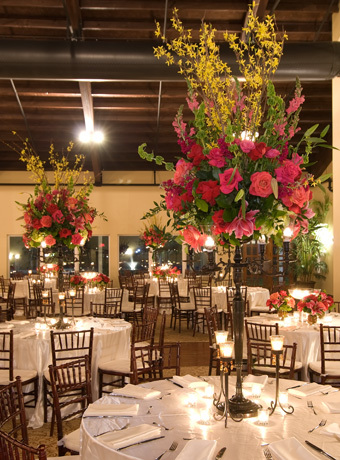 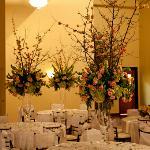 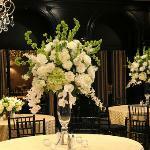 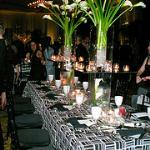 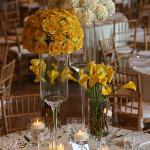 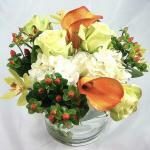 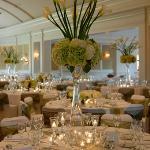 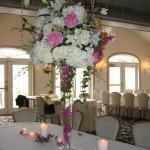 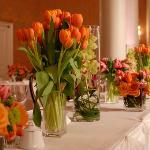 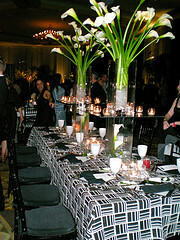 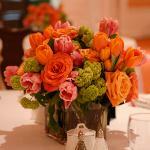 You can make your wedding centerpieces with flowers from Perla farms. 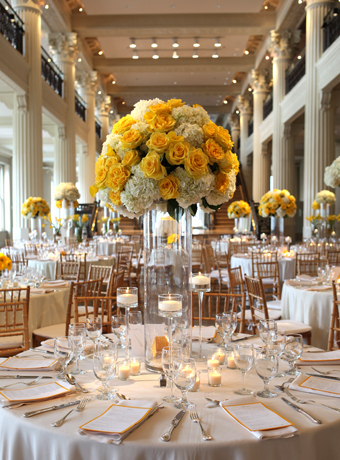 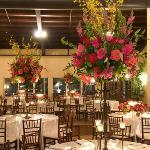 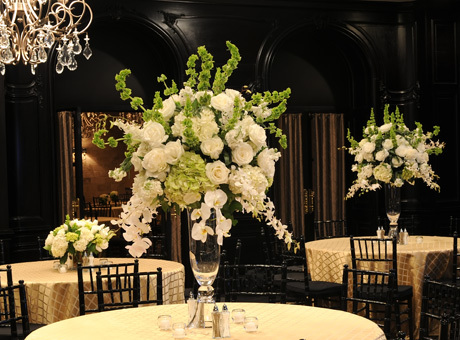 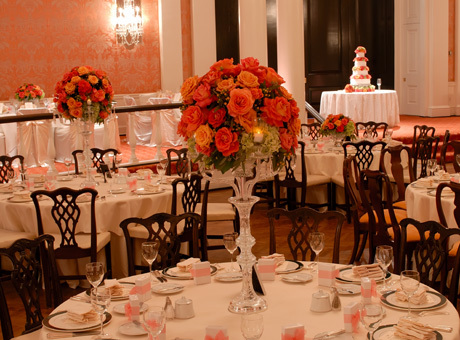 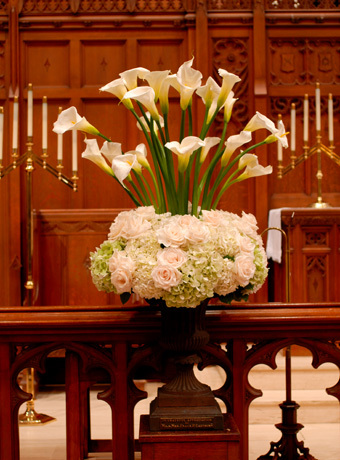 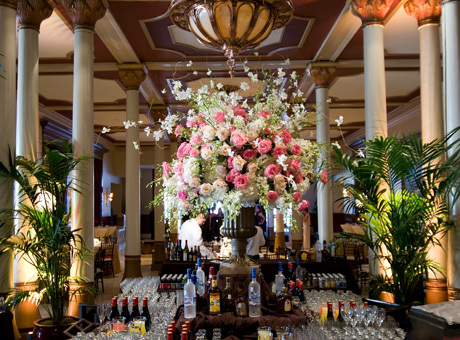 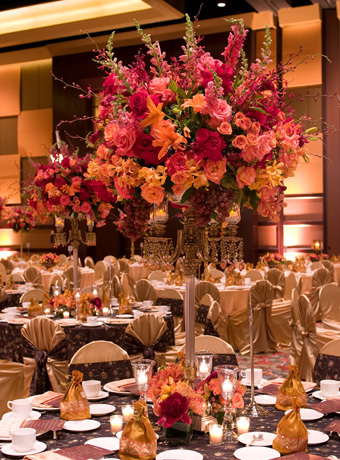 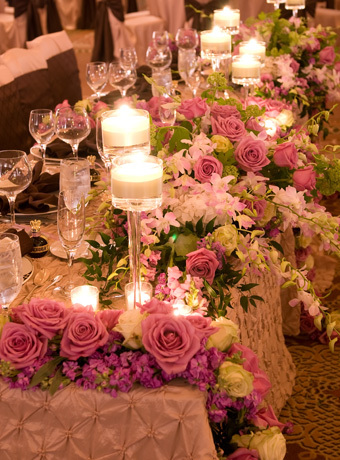 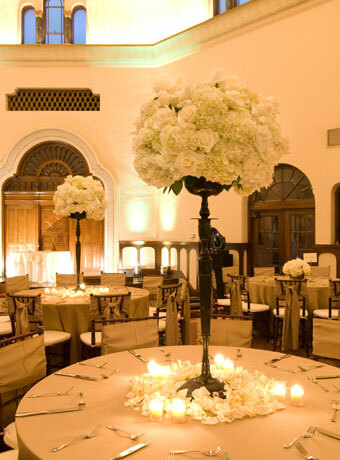 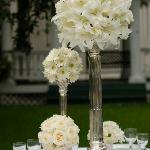 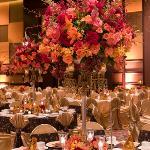 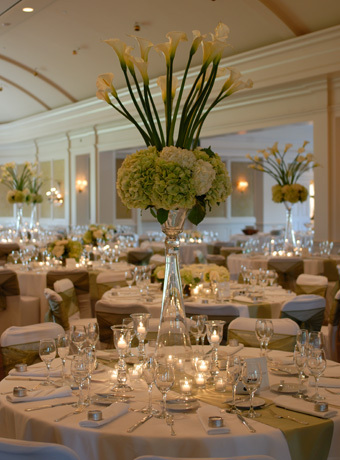 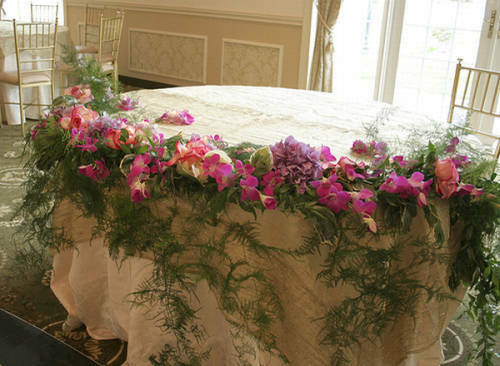 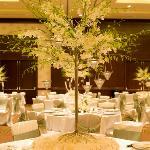 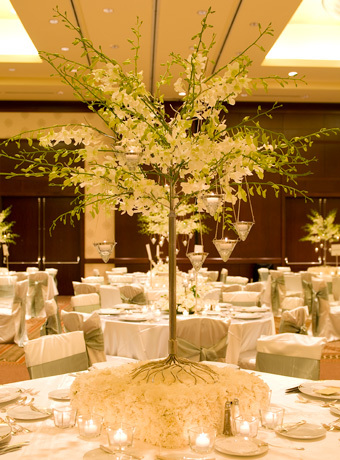 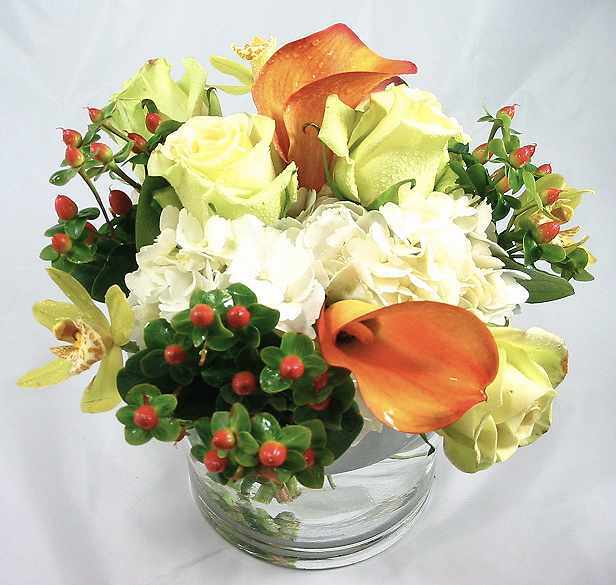 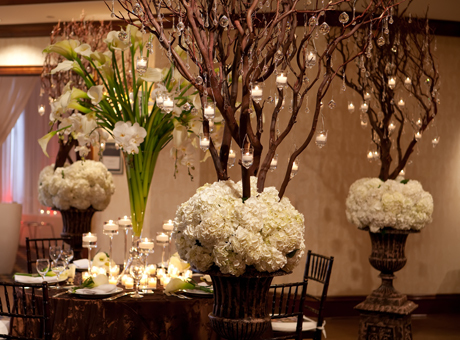 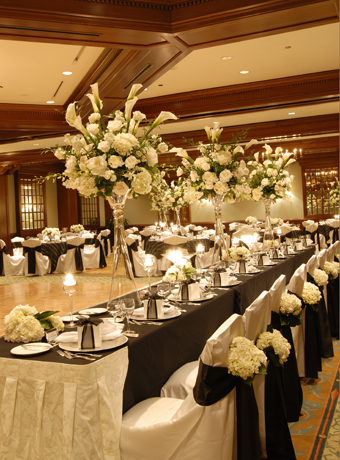 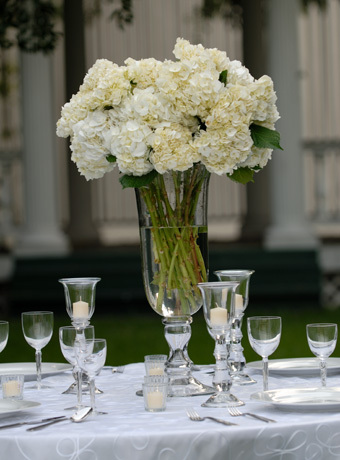 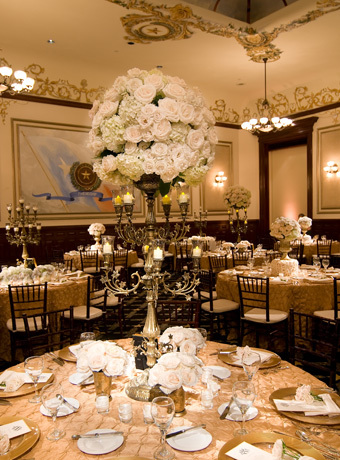 Hydrangea centerpeieces,tall centerpieces,orchid centerpieces,and all types of wedding centerpieces; We provide you with all the fresh cut flowers to make your wedding arrangements.